Create stunning wearable pieces of art using colourful recycled plastics and vintage ‘found objects’. We’ll teach how to design and construct jewellery using basic tools and techniques that anyone can pick up. The possibilities for these striking pieces of jewellery are endless! Emma Grace is a facilitator and contemporary jeweller passionate about incorporating sustainability into her work. 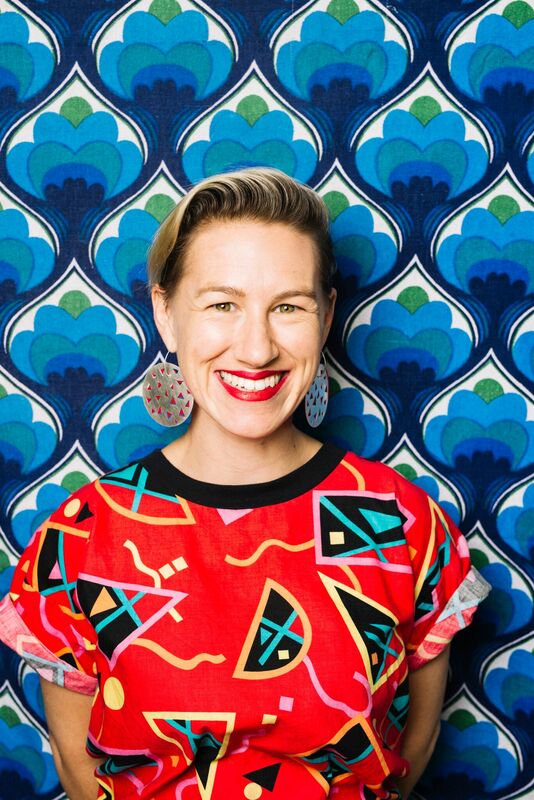 She was featured in The Age Melbourne Magazine’s Top 100 most inspiring and influential people for her initiatives combining craft and sustainability. Emma has taught workshops for schools, councils, community centres and festivals for over 10 years. She has extensive experience working with diverse groups of people and thrives on creating a positive environment in which participants can flourish.